As one of the most popular West Coast travel destinations in the country, Portland, Oregon has access to 11 different airports within the comfortable driving distance of 50 miles. 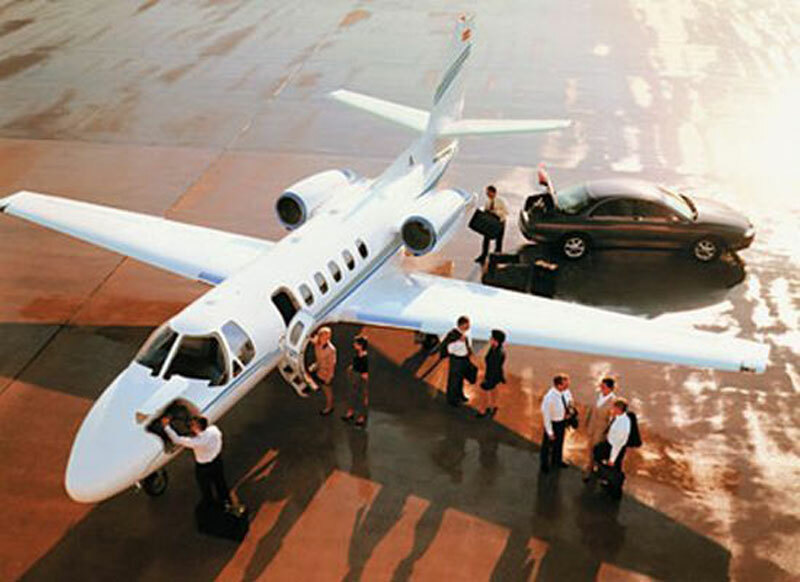 Paramount Business Jets specializes in both domestic and international private business jet travel to or from Portland. The city features three airports within its city limits including the Portland International Airport (PDX), the Portland-Hillsboro Airport (HIO), and the Portland-Troutdale Airport (TTD). Each of these airports is a great choice for travel to the city. The most common selections for private jets in the Portland area include the Beechjet 400 A, Citation CJ3, and Learjet 35A (light jets), the Hawker 700, Learjet 60, and IAI Astra (midsize jets), and the Gulfstream IV, Challenger 605, and Falcon 900 C (large jets). We also have access to luxury airliners, turbo props, and greatly discounted empty leg charter flights. For more information on air charter services to and from Portland or for a free charter quote, contact us today at +1-877-727-2538. Located in the Western Coast of the United States Portland, Oregon is a charming city known as "the City of Roses." Currently on the forefront of a greener world Portland has "use as you need" green car rentals convenient for the common tourists, green hotels and houses, and one of the most efficient energy systems in the United States. Portland also offers tourists lots of history, galleries and museums, a Saturday Market, green parks, and much more. There are world-class performances from the Oregon Symphony, Broadway musicals, Oregon Ballet Theater, and Oregon Shakespeare Festival. Some of the most visited tourist attractions in Oregon include the historic Columbia River Highway, Crater Lake National Park, Cascade Lakes Highway, Columbia River Maritime Museum, National Historic Oregon Trail Interpretive Center, Astoria Column, Washington Park, and Evergreen Aviation and Space Museum. Portland is a great place to visit and an even better place to live.